Lenovo has taken wraps of its latest device–the Lenovo K3 Note, which will be available for Rs 9,999 exclusively via Flipkart. The phone will go on a flash sale on July 8th for which users will be required to register in advance. 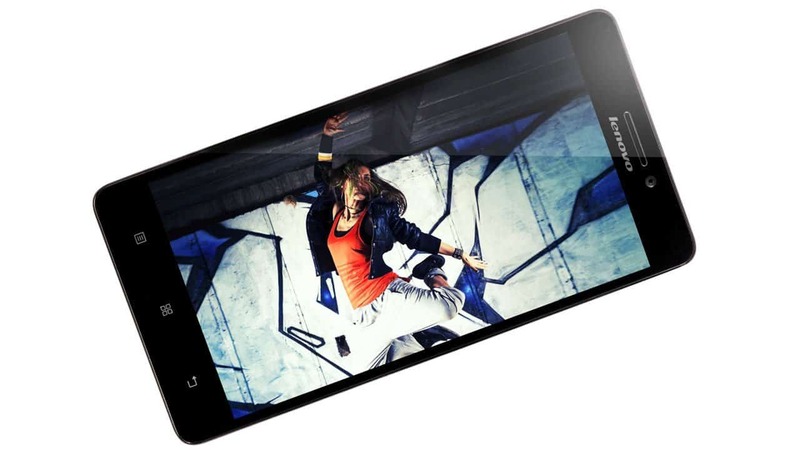 The Lenovo K3 Note features a 5.5-inch ( 1080×1920 pixels ) full HD Display with a pixel density of 401ppi. The device runs on Android 5.0 Lollipop with Lenovo Vibe 2.5 pre-installed. The smartphone is powered by a 1.7Ghz Octa-Core MediaTek MT6572 processor bundled with 2GB of RAM. It has 16GB of Internal storage which can be further extended upto 32GB via microSD card. On the photography front, the device features a 13MegaPixel auto-focus camera on the rear with Dual LED flash support while a 5MegaPixel front-facing camera. The device measures 152.6×76.2×7.99mm and weighs 152 grams. The smartphone has similar specifications to Meizu M1 Note and can be a tough competitor for it. The smartphone offers Wi-Fi 802.11 b/g/n with hotspot, A-GPS with GLONASS, FM-Radio, microUSB 2.0 and Bluetooth 4.0 as connectivity options. The phone operates on a 3,000mAH battery under the hood which promises to provide talktime of upto 36 hours and a standby time of upto 750 hours. 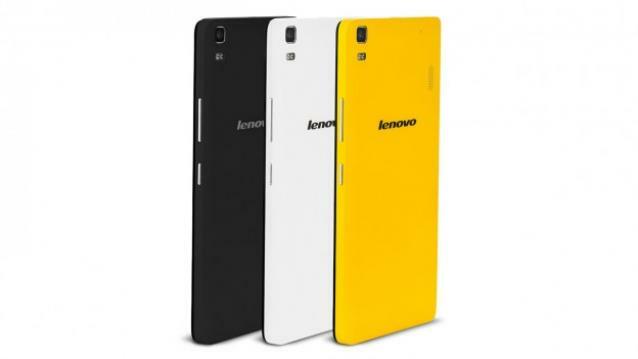 The Lenovo K3 Note is yet another tough competitor within the price bracket of 10,000 INR.